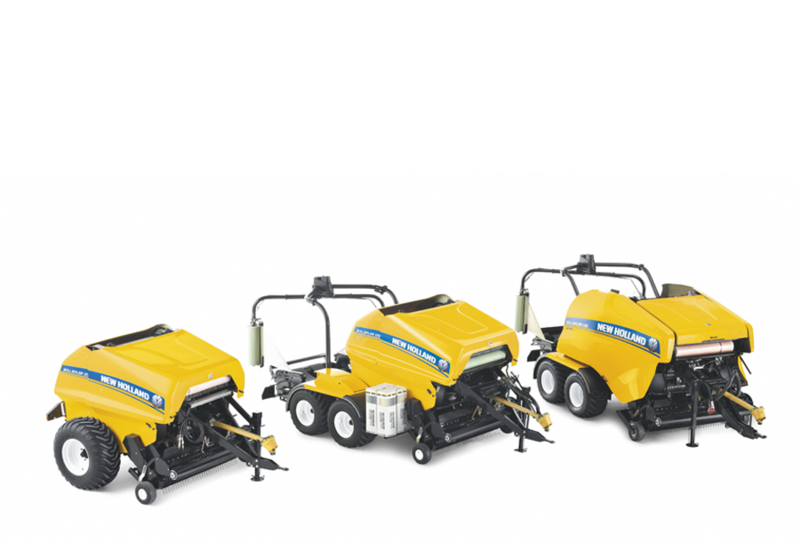 Hardox 500 steel is tough and wear resistant. 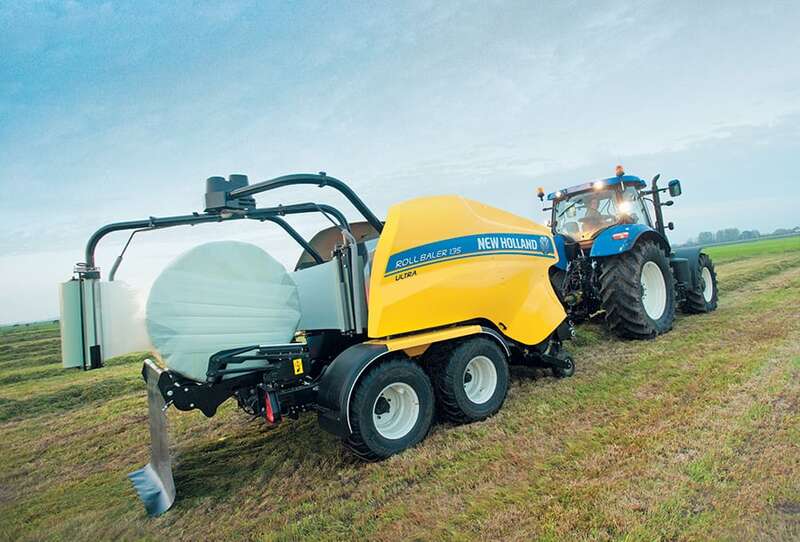 By using it to make the 470mm diameter feed rotor and 10mm thick tines, New Holland ensures all Roll Baler models will offer dependable performance season after season. 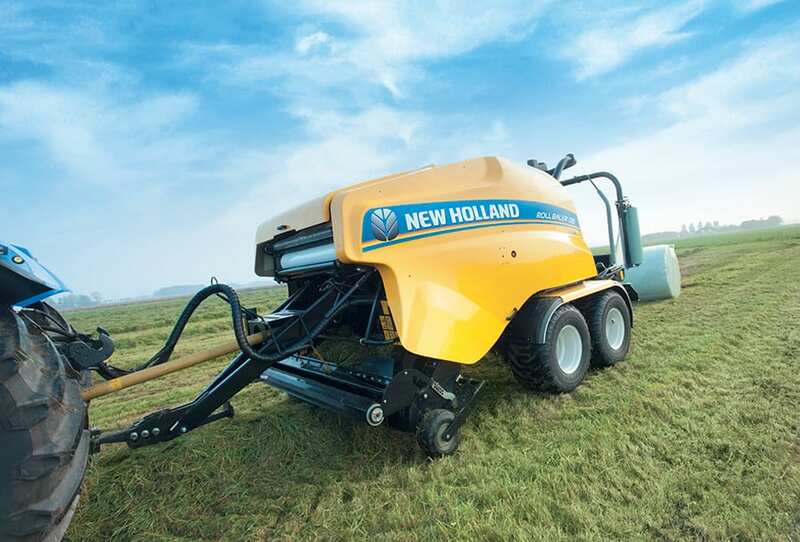 With New Holland Roll Balers, reduced operating costs come as standard. 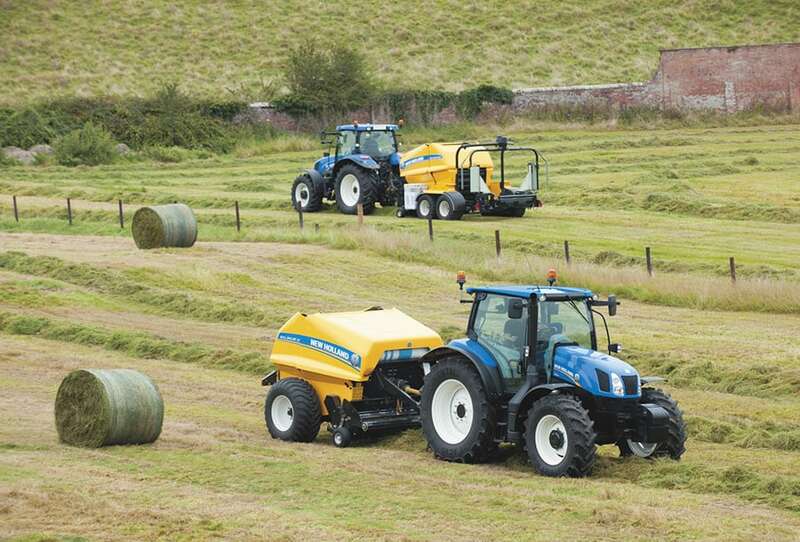 New Holland has unrivalled experience in the design of high capacity balers. 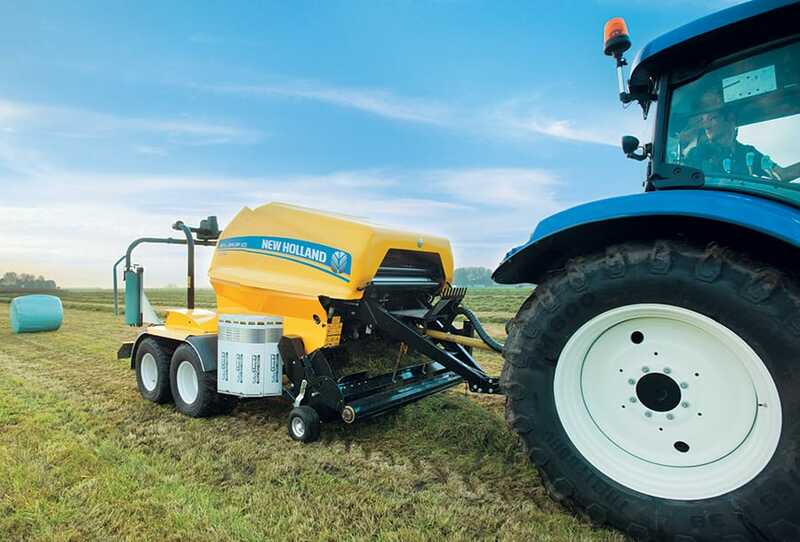 The feed rotor tines are positioned around the rotor in a ‘W’ pattern. 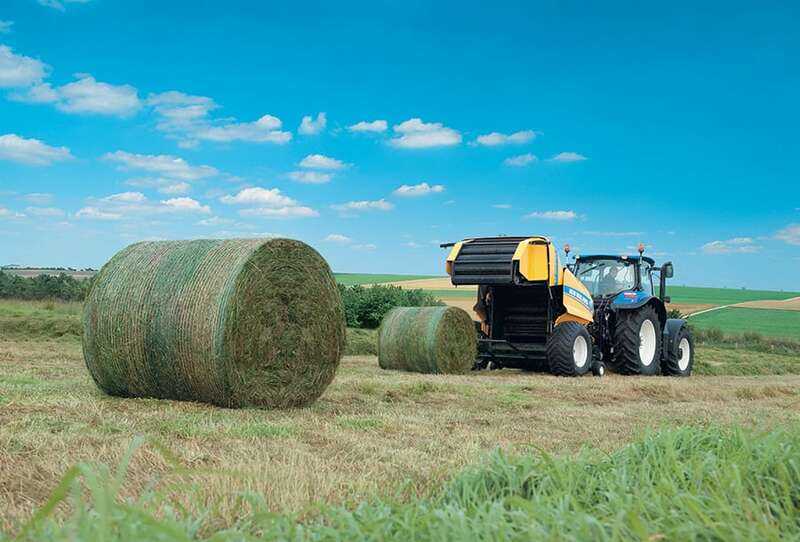 Proven on BigBalers, this design enhances the flow of material into the bale chamber and reduces strain on the driveline. 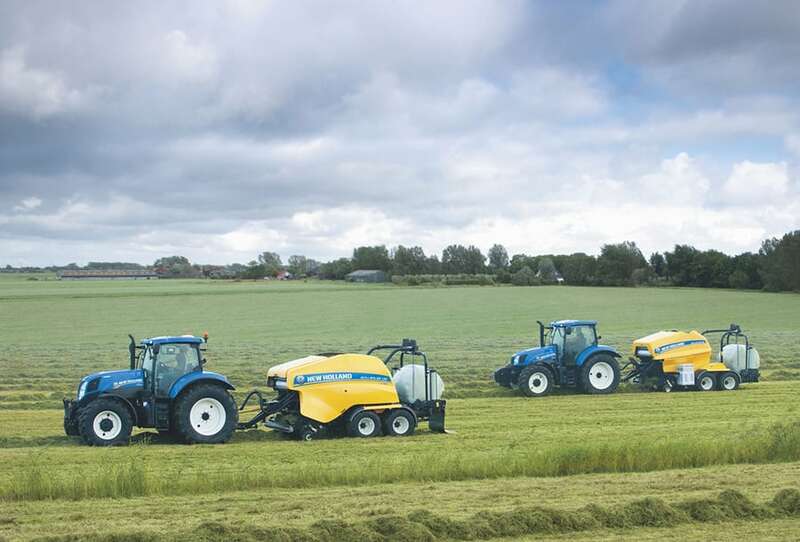 All three Roll Baler models are fitted with the New Holland CropCutter system. 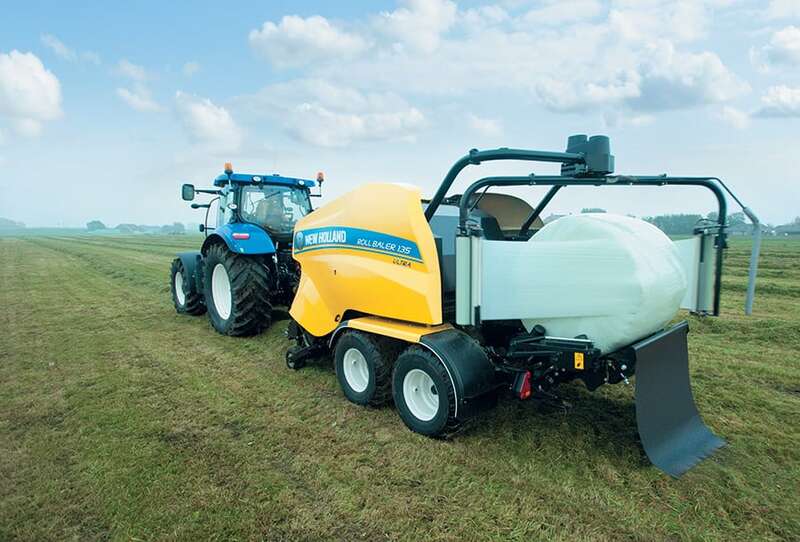 The feed roller draws in-coming material over a bank of 20 retractable chrome vanadium blades. 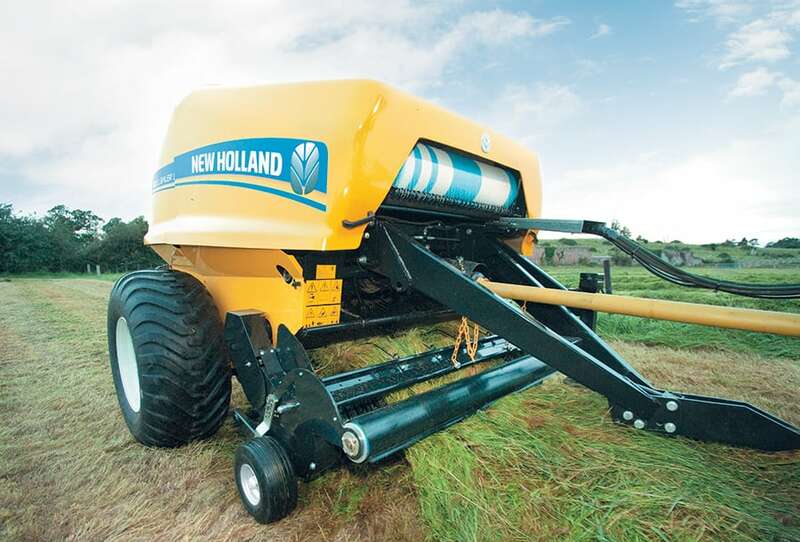 The operator can choose to either work the baler with the knives raised or lowered. The number of knives can also be reduced to suit individual requirements. Each knife has overload protection. 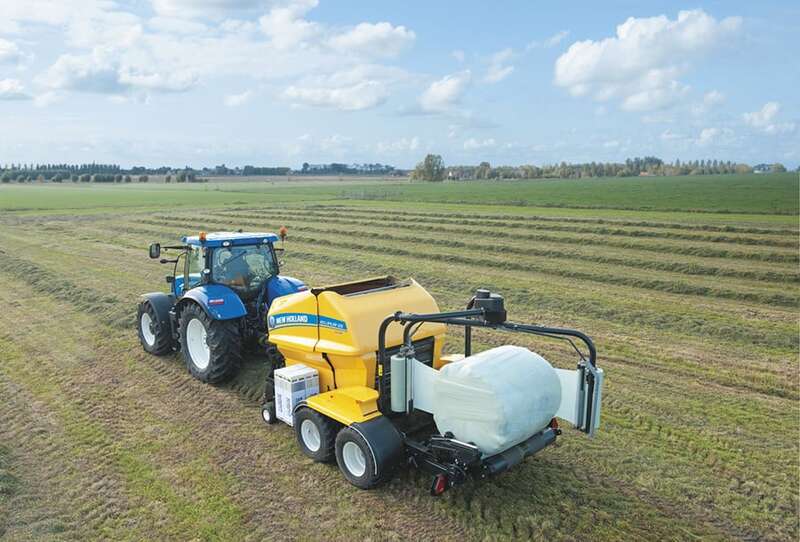 As an option, the position of the CropCutter knives can be displayed on the bale monitor. 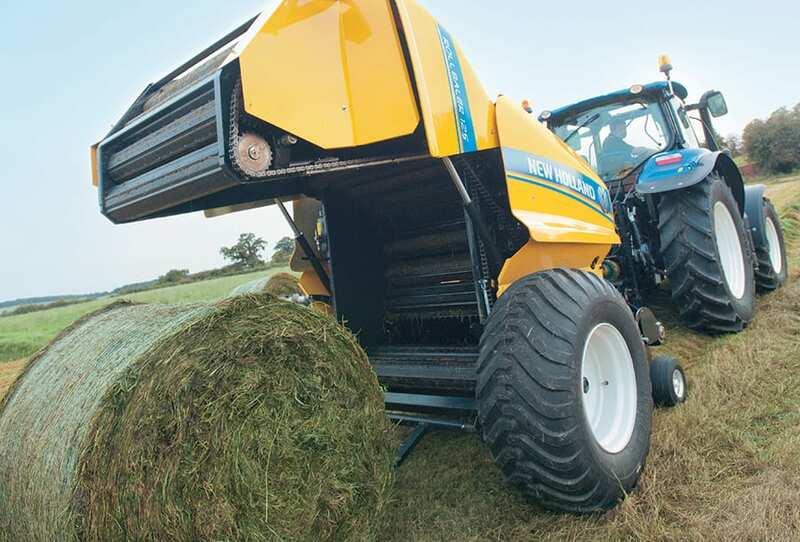 On the Roll Baler 135 Ultra, the knives can be raised or lowered via the control box.